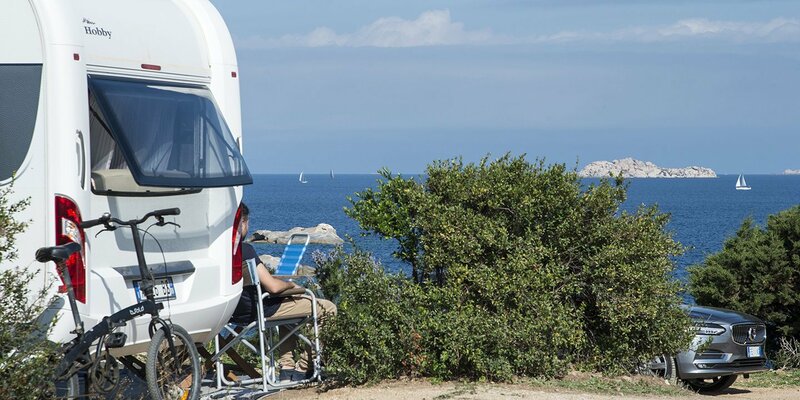 True campers – even when they arrive with a designer caravan on the back of a luxury car – realise that nature is in charge on a holiday like this, and that nature will provide fulfilment for the soul, delighting the senses in the process. 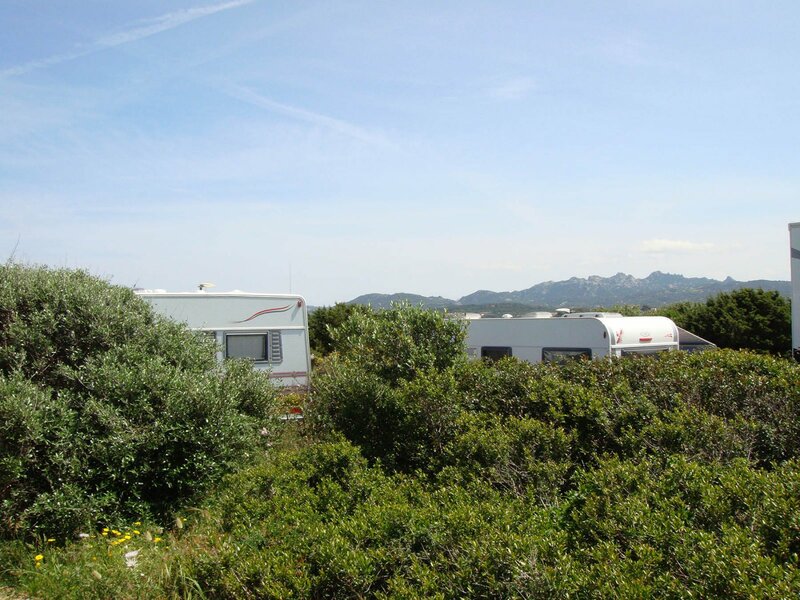 By booking prior to your arrival, we will reserve a place for you and your caravan, amid the perfumes of the maquis that delineates every pitch in a different way. Your car will become a distant memory, and you’ll enjoy carefree days at your leisure.